We ignite your online presence! Rate and review Pixel Fire Marketing in Omaha, NE, United States! 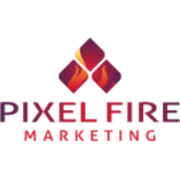 Share your experiences at Pixel Fire Marketing with your friends or discover more Web Design in Omaha, NE, United States.